EDGAR Pro - Company data and a wide range of alert tools, including income statements, balance sheets, cash flow statements, and reports about insider trading. Financial Times (FT) - World business, finance and political news. Also see FastFT for market-moving news and views, 24 hours a day. Fly, The - Instant uupdates and real-time market news. Footnoted.org (Michelle Leder) - Personal finance and investing. Infectious Greed (Paul Kedrosky) - Technology, finance, venture capital, and the money culture. InterCooler - Covers all area of finance and investing, including breaking news, equities research, mergers and acquisitions, earnings and analysis. Inside Mortgage Finance - What the mortgage market reads: Inside Mortgage Finance, Inside MBS & ABS, Inside B&C Lending, Inside Mortgage Technology, Inside Mortgage Compliance, Mortgage Market Update, and many more. InvestorWords - Comprehensive financial glossary. 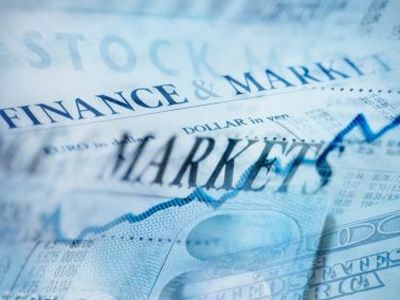 Jeff Matthews Is Not Making This Up - A popular opinion and news-analysis blog among traders and institutional investors written by Jeff Matthews, head of the hedge fund Ram Partners in Greenwich, Conn.
Lipper - Mutual fund information, analytical tools, and commentary. Wall Street Journal Market Data Center - Free market data, indexes, stock quotes, and more. Wall Street on Parade - Helping the investing public better understand systemic corruption on Wall Street. This webpage last updated on Thursday, August 11, 2016 9:19 AM.